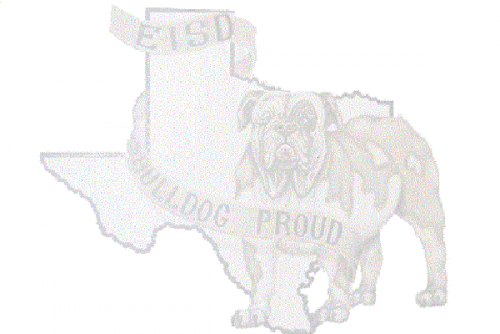 Welcome to the NEW Eustace ISD Home Pages! Our District, Campus, Athletics and Teacher Pages will be a work in progress as we continually strive to place pertinent information at your fingertips and a free phone app is on the way. If there is anything you need to see here, please contact our Web Admin Team with questions or suggestions.